Macau is a city with two faces. On one hand, it is the famed Las Vegas of the East, where the thrill of beating the dealer at the blackjack table lures wealthy tourists from mainland China and neighboring Hong Kong to try their luck. But on the other hand, there is a side of Macau rarely explored. A side filled with charismatic fortresses, churches and culture of its former colonial master, Portugal. 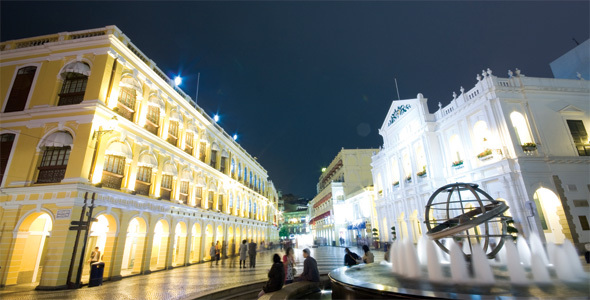 One such site is The Historic Centre of Macau, which spans eight historic squares filled with classical colonial and oriental buildings. Unearthing Asia explores the notable highlights of this UNESCO World Heritage Site. 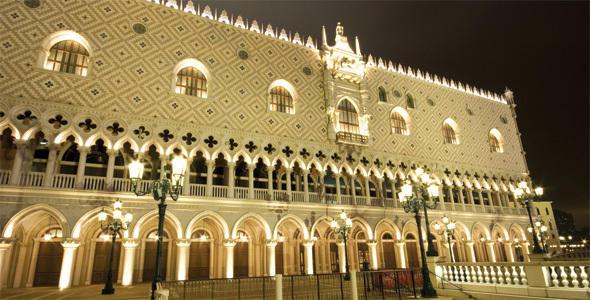 The Senado Square has been the centre of Macau since the beginning, and plays host to many public events and festivities. Within the square are several notable architectures, such as Sam Kai Vui Kun (Kuan Tai Temple), Leal Senado Building and Holy House of Mercy. The Kuan Tai Temple is situated on the site of the old Macau bazaar, a very important trading centre during the Chinese commercial period in Macau. After the decline of the bazaar, the temple rose to importance in the area. The Barra Square faces the Inner Harbour, and its front part is constructed from famed Portugese mosaic. The tiles are laid in a wavy pattern to mirror the flow of a nearby river. 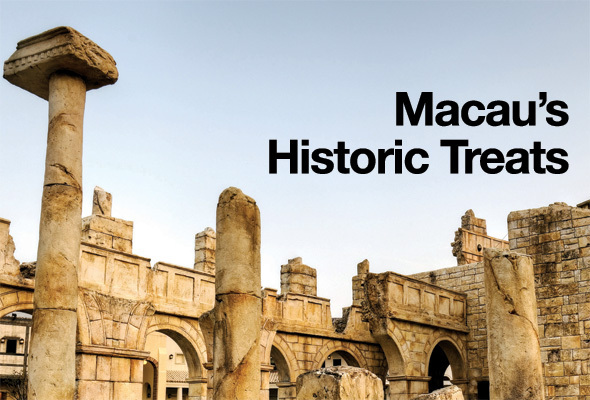 Within the square is A-Ma Temple, the oldest and longest surviving building in Macau. When the first Portugese settlers arrived in the 16th century and asked for the name of the place, they were told “A-Ma Gau”, the name of the temple instead. This was then transcribed by the settlers into the Portugese Macau. This square brings together several notable sites, including St Augustine’s Church, the Dom Pedro V Theatre, St Joseph’s Seminary and Church, and the Sir Robert Ho Tung Library. The Dom Pedro V Theatre was the earliest western-styled theatre in China, and was originally built to commemorate Kind Pedro V.
Lilau in Portugese means “mountain spring”, and this used to be the principal source of water in Macau. Within the Lilau Square are the Mandarin’s House and Moorish Barracks. The Mandarin’s House was the residence of the famed Chinese thinker Zheng Guanying. The Moorish Barracks nearby was built by the Italian architect Cassuto, but curiously shows Islamic influence in its design. The Ruins of St Paul refers to the facade of what was originally the Church of Mater Dei built in 1602-1640. Destroyed by fire in 1835, the Ruins also refer to the ruins of St Paul’s College, which stood adjacent to the Church. As a whole, the old Church of Mater Dei, St Paul’s College and Mount Fortress were perceived as Macau’s “acropolis”. 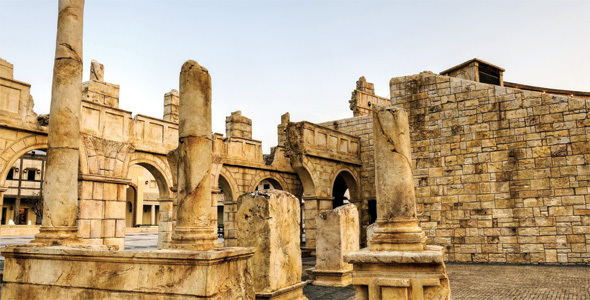 Today, the Ruins of St Paul are one of Macau’s most famous landmarks, and in 2005 were officially enlisted as part of the UNESCO World Heritage Site.